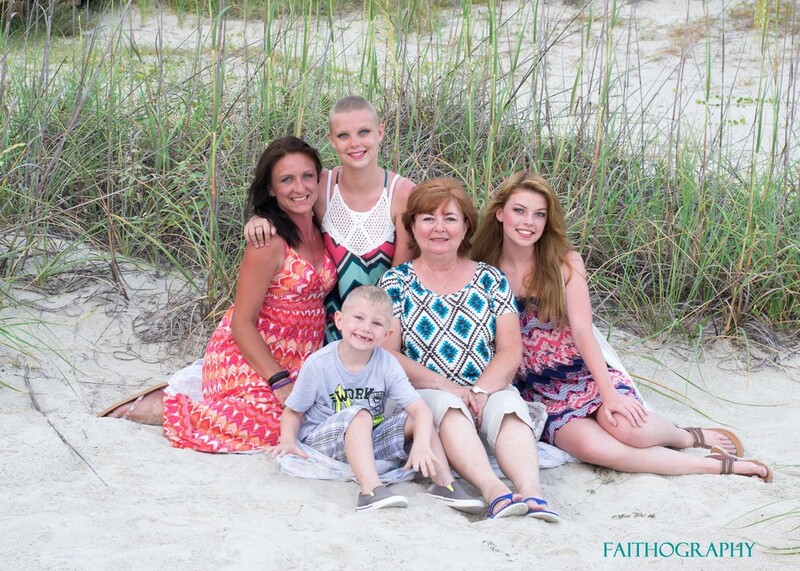 Hilton Head Heroes hosted this beautiful family from Tennessee, and you can see the family resemblance through their eyes!. 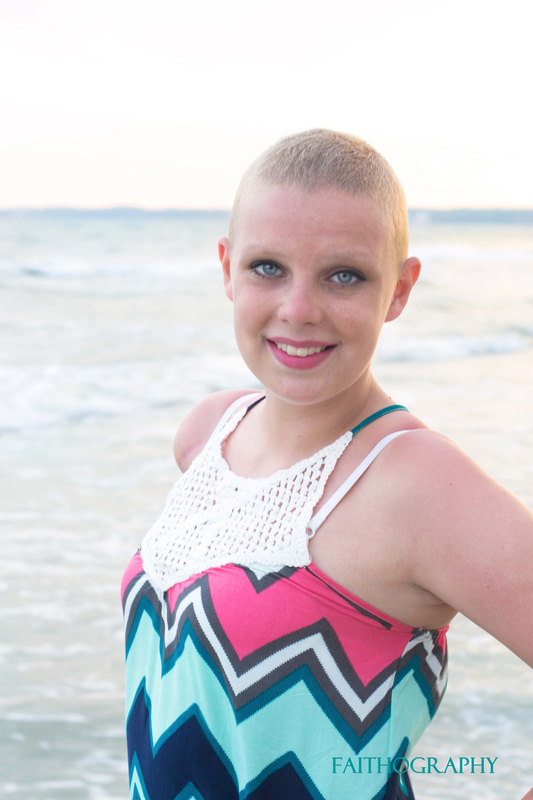 Our hero child is 15, and just finished her chemo and radiation in June. This was their first trip to the beach and putting their feet in the ocean! I enjoyed being around a loving family, especially the sisters who are obviously thick as thieves! I am honored to be the volunteer photographer for this amazing organization. Visit www.hhheroes.com for more information or to make a donation.